As Canada’s health ministers met in Toronto in October to discuss a new Health Accord between the provinces, territories and federal government, Canadian Medical Association (CMA) President Dr. Granger Avery said he hoped the goal would be to improve patient care, not obsess over the bottom line. Dr. Avery says improved functioning is particularly crucial when it comes to Canada’s growing number of seniors, and Pamela Siekierski couldn’t agree more. Ms. Siekierski, the senior therapist at PTI, has worked in the field for 35 years, and is experienced with the issues facing seniors because they account for 20 per cent of her casework. 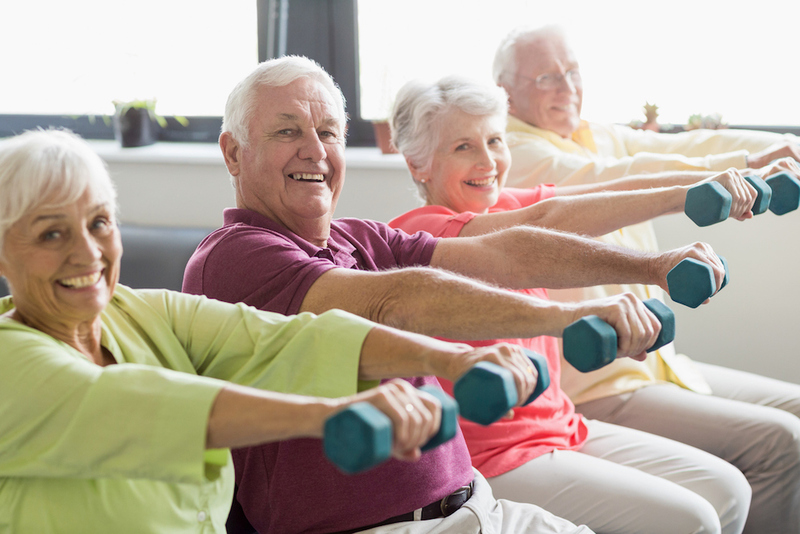 She thinks improved physical fitness for older Canadians should be part of any new strategy.